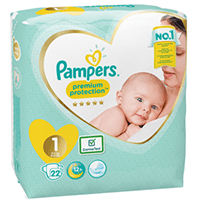 Pampers Squad are giving away 1000 free nappy sets, all you have to do is fill in your details to claim. If you are one of the lucky entrants then you will have to share your experience on social media. Click GET IT HERE and add your details today, if you want a free Pampers nappy set.